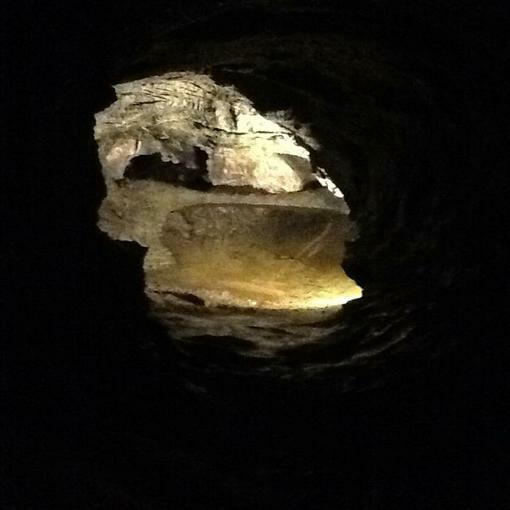 Year 2 went exploring the caves at Dan-Yr-Ogof today. 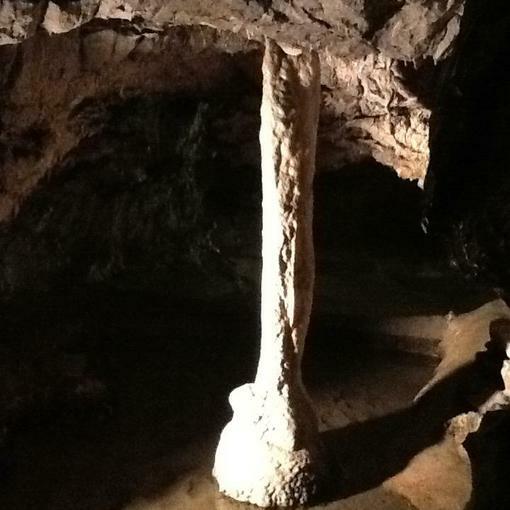 We visited the Cathedral cave, Dan-yr-Ogof cave and the bone cave. 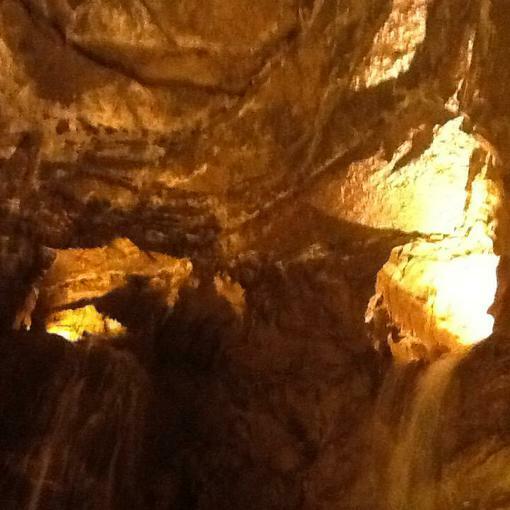 We learnt about stalactites and stalagmites and got wet going between the waterfalls. 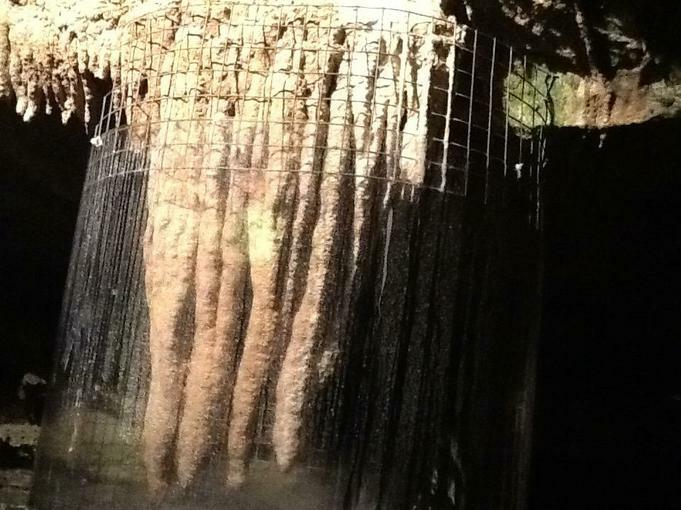 We saw the Angel, Witches Fingers and the small hole that the Morgan brothers came through when they first discovered the cave! We had a picnic lunch and bought some precious gems from the shop before falling asleep on the long journey home!